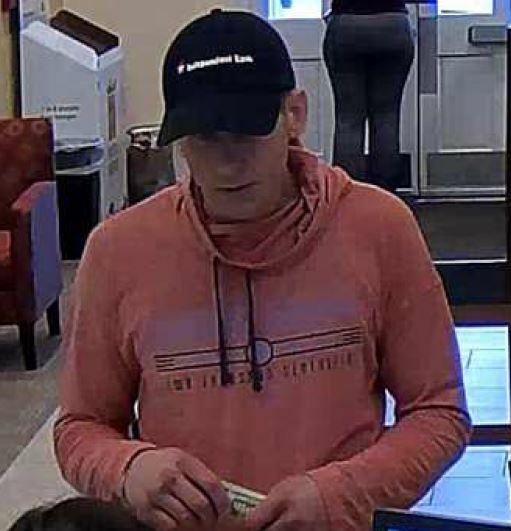 The Austin Police Department (APD) Robbery Unit and the FBI Central Texas Robbery Task Force are investigating a bank robbery that occurred on Friday, November 30, 2018, around 12:05 p.m., at the Wells Fargo Bank located at 8045 Mesa Dr. The suspect approached the teller and passed a note, demanding money before leaving on foot. No injuries were reported during the robbery.